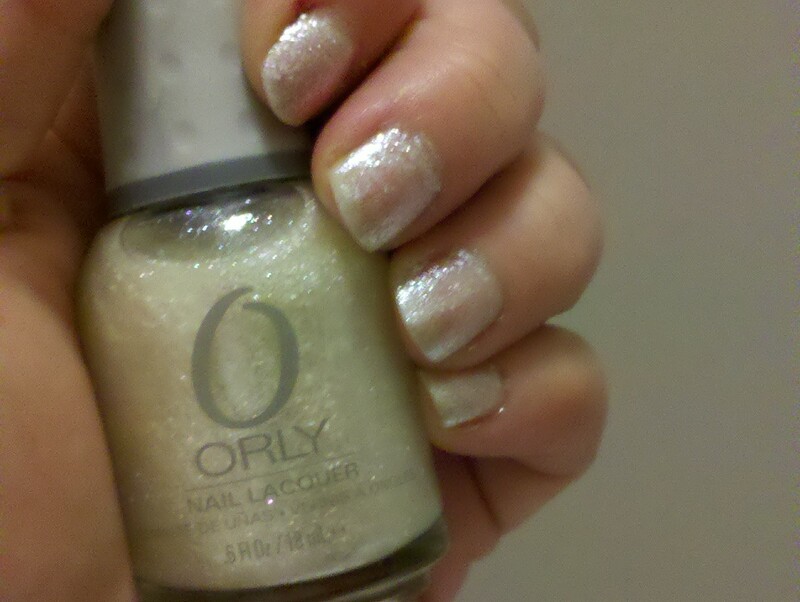 Lately I have been all about the glitter, I just can't get enough of it. So even though this polish debuted last year I still love it and I had to have it. 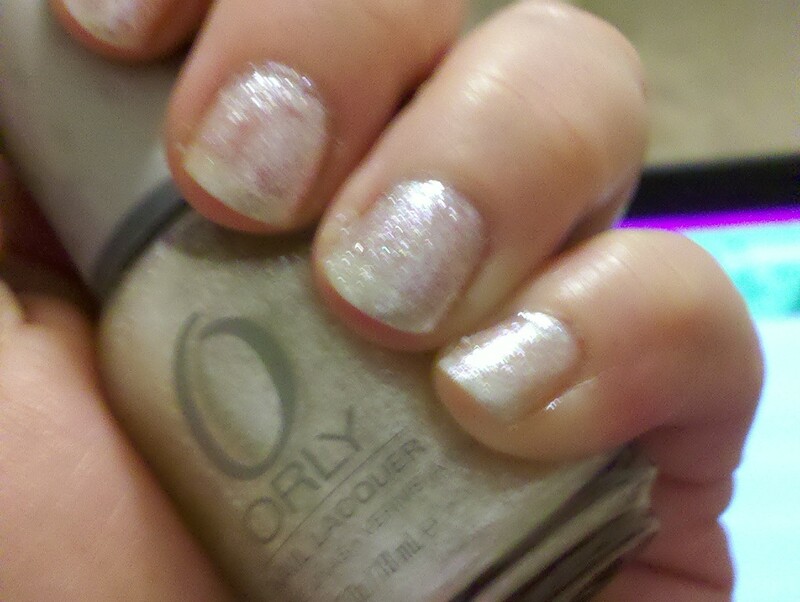 I think I get blinded by all the glitter so I just start snatching up polishes left and right. 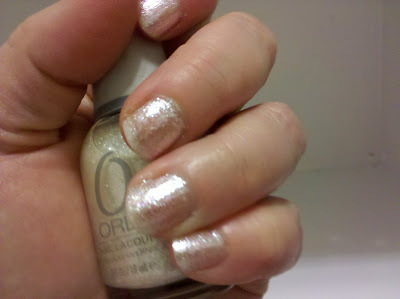 This polish has been described as looking almost like crushed ice on the nails, and I must agree. It is a beautiful shiny white with micro flecks of varying colors of glitter that intensifies the white shine when reflected by the light. I tried taking pics so that I could share the beauty of this polish, but, as with most glitter polishes, the camera truly doesn't capture its uniqueness. 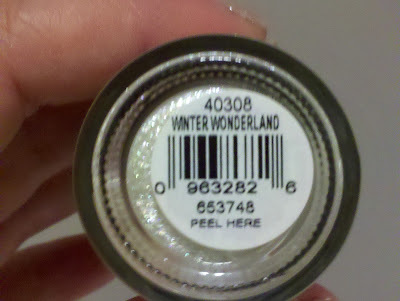 Keep in mind that this polish is very versatile. It can be worn on top of another polish to give it a frosted finish with a hint of sparkle. Or you can wear it alone and just layer the heck out of it so that it doesn't show up as sheer as some have described it. The polish is currently available in stores at Sally Beauty Supply and retails for: $5.99.